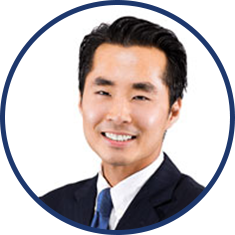 Andrew Park, CPA, CFF, CFE, CVA, CGMA, offers support to RSZ Forensic’s clients by providing business valuation and related services. Andrew is a Certified Forensic Accountant, a Chartered Global Management Accountant, and is Certified in Financial Forensics. He concentrates his practice on forensic accounting, audit, and tax services for closely-held businesses, family operations, not-for-profit organizations, hedge funds and alternative investment partnerships. His background includes positions with small and medium-sized CPA firms and since 2009, he has worked independently, serving a variety of clients within numerous industries. Throughout his career, Andrew has assisted a wide range of clients address complicated challenges and solve technical business problems. Andrew is actively involved in the New York City business community and with many professional organizations. He volunteers and serves on the committees of several cultural and community-minded not-for-profit organizations.